51-year partnership between MOOG and NASCAR expanded to include thrilling NASCAR Whelen Euro Series. 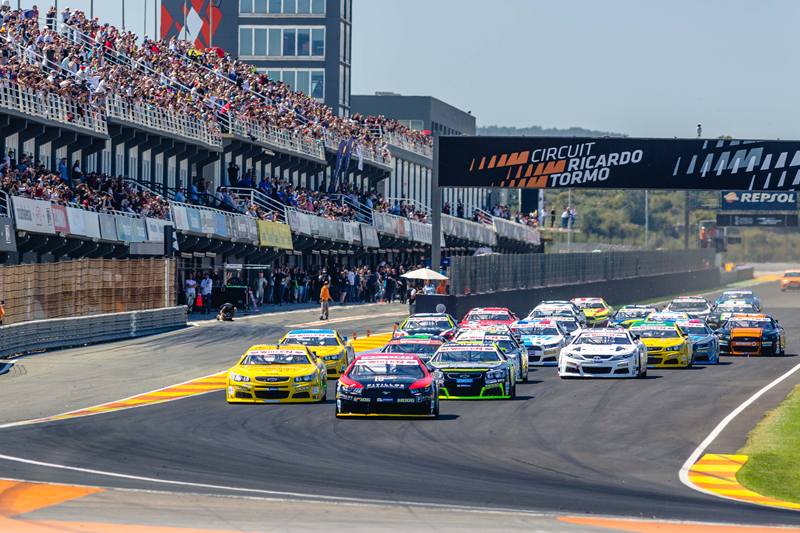 Federal-Mogul Motorparts has announced an agreement between its MOOG brand and NASCAR Whelen Euro Series to provide all competition cars with steering and suspension components. This new agreement complements its long-standing NASCAR partnership, where since 1966, the MOOG brand has carried every Monster Energy NASCAR Cup Series champion to victory. 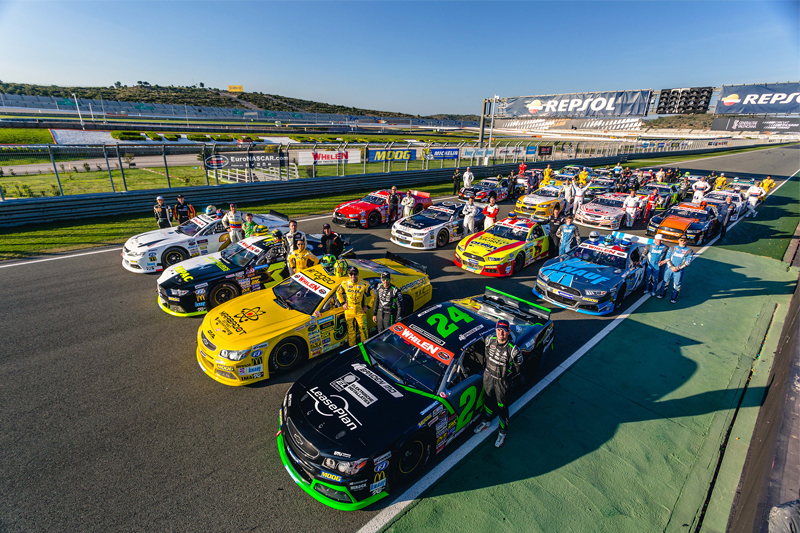 The NASCAR Whelen Euro Series was established in 2012 and expands the appeal of NASCAR to a wider audience. For 2017, the Series is hosted by six venues, culminating with the championship in Zolder, Belgium, in October. The next two rounds, to be held at Brands Hatch, Kent, UK, will take place on June 10th and 11th. Further information on MOOG’s partnership, the championship and the brand’s range of steering and suspension components can be found, here.